We're really quick at getting to work on your order up which means although we’d love to, we can't make any changes once you've placed it. This includes changing the delivery option or address. 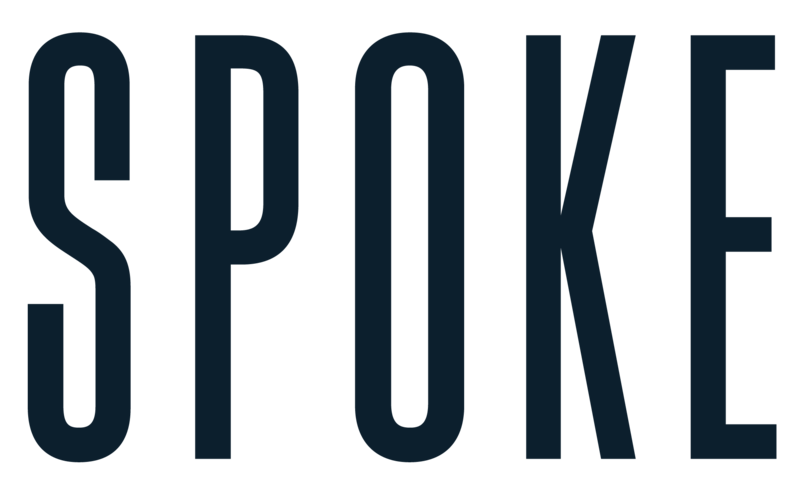 If you do notice something within 30 minutes though, drop us a line to hello@spoke-london.com - we're not promising anything, but we'll certainly see what we can do.